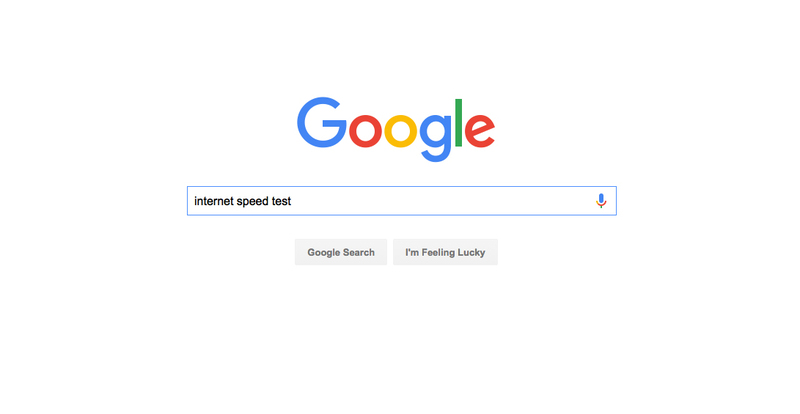 In the world of Internet, if you want to check the speed of your network you will usually go to SpeedTest.net and get a quick idea of how fast your connection is, but Google wants to take the need to go anywhere other than their search engine out of the equation. It seems the company is testing a new speed test tool within search. Putting in a query like “check internet speed” may bring up an interface where your ping, upload speed, and download speed are likely to be tested. It doesn’t seem as if the feature is live for everyone just yet, unfortunately, but you’re free to try it anyway. This is not unlike a similar feature of Bing’s. Some might say this is the one time Google lagged behind the times. But it’s better late than never and we’ll be patiently awaiting its full-spread rollout.